Generally speaking, there are two categories of software. One of them is off-the-shelf software, which is a pre-packaged “one size fits all” solution. Choosing between off-the-shelf and custom software can be a difficult task for a business and you should take into account other factors than just the initial cost. With Off-the-shelf software you really have no chance of having it customised specifically to your needs and often this “one size” does not fit all situations. When a tailored software solution is selected; custom software that is developed specifically for you, your business can use this advantage to deliver the highest level of functionality, performance and profit. If your business is unique, and you cannot find an ‘off the shelf’ system that fulfills your needs, custom software will solve your problem. As you can see, custom software development is a far better option than using off-the-shelf software. The initial cost might be higher but think of it as an investment and it will pay off handsomely in the long run. 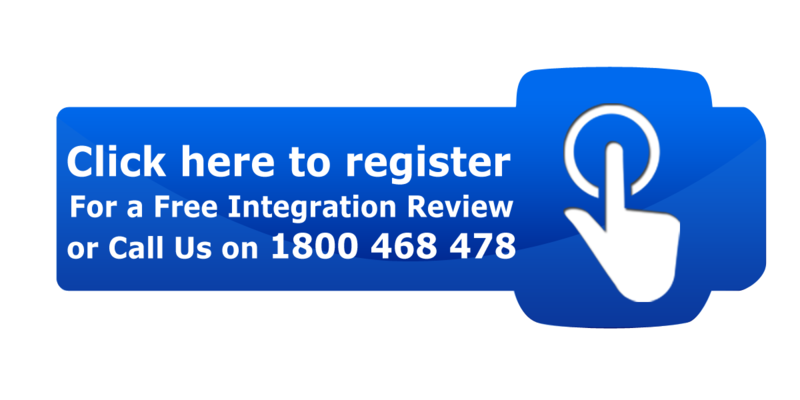 Call our office now on 1800 468478 (INTGR8) to Contact Us to discuss how we can assist you with your software development and integration challenges. We respect your privacy we will not share your personal info and you can remove your details from our contact list anytime you choose.